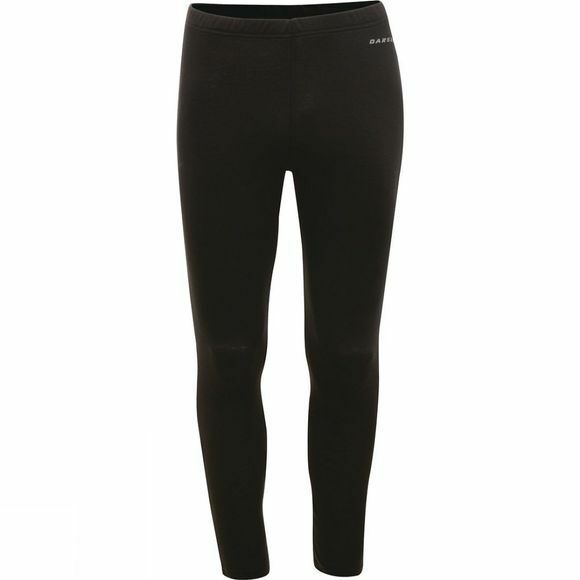 The Insulate Leggings from Dare 2B provides ultimate comfort and versatility, especially on those colder days. Made from soft polyester knit fabric brushed on the inside for fuzzy warmth. Stretchy. Sweat-wicking with built-in odour management.